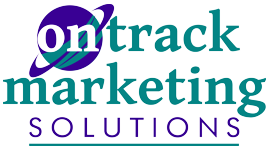 On Track Marketing’s Online Marketing Department specializes in search engine optimization and will perform optimization tactics such as keyword enriched content editing, reciprocal linking and source code optimizing as a general service. We also focus on developing a site that consists of useful and relevant industry information which will rank your site higher than a commercialized “self-promoting” site. 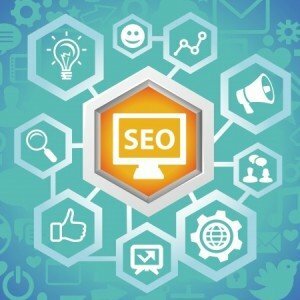 Because the Internet is dynamic and search engine algorithms change regularly, we may also recommend other strategies, depending on the competitiveness of the industry.